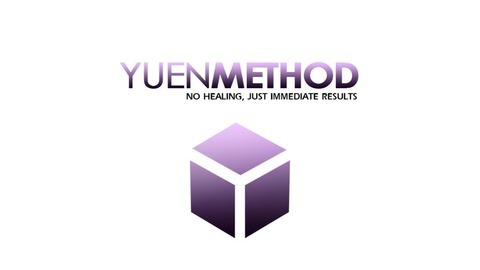 Yuen Method-Traditional thinking is outdated. 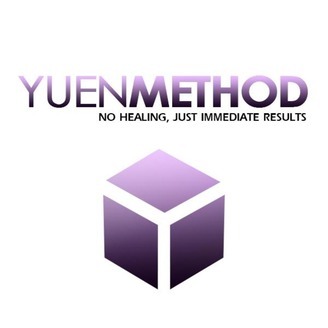 Dr. Yuen, Shaolin Grand Master of Kung Fu, brings new energy & instant pain elimination. Show Time 11am PST -- 1st and 3rd Wednesday of every month! Full Show Archive at http://yuenmethod.com/theinfiniteexperience. DELETE RELATIONSHIP, FINANCIAL AND CAREER STRESS & PAIN ON THE SPOT - PART 2! DELETE RELATIONSHIP, FINANCIAL AND CAREER STRESS & PAIN ON THE SPOT!